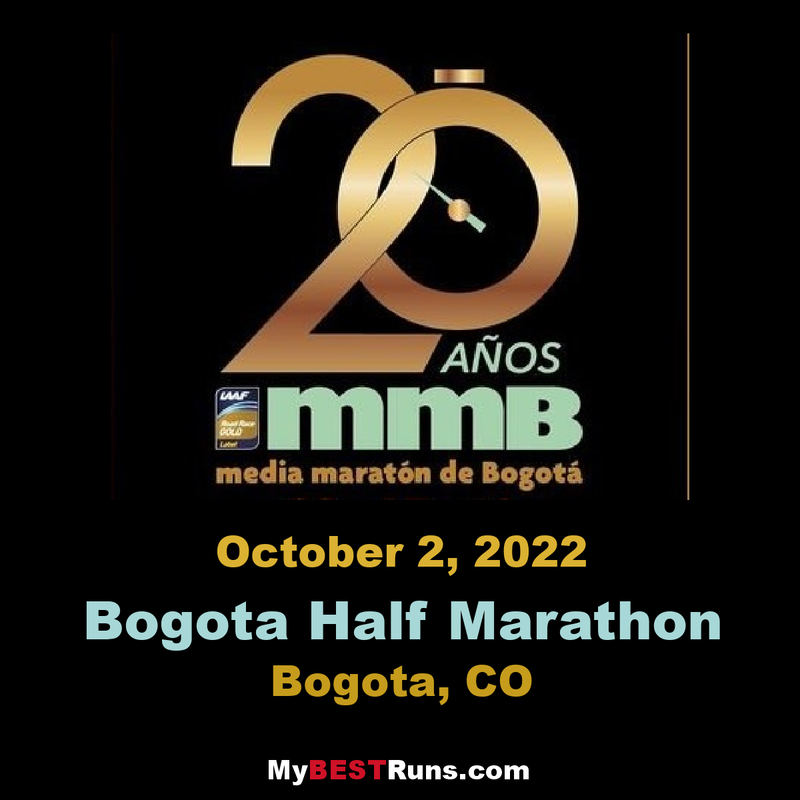 The Bogotá International Half Marathon, or mmB as it is traditionally known, is an annual road running competition over a half marathon distance 21.0975 kilometres (13.1094 mi) taking place in Bogotá, Colombia in late July or early August. Established in 2000, it holds IAAF Gold Label Road Race status, making it the first and thus far only South American race to achieve this accreditation. The competition features both elite and popular (or recreational) sections within the half marathon and 10K races. Around 45,000 runners take part in the competition's events each year. Both courses at the race have a point-to-point format. The half marathon course starts at Bolívar Square and heads north past Avenida Jiménez and Parque Nacional, before turning west at Unicentro shopping centre. The course continues heading west, passing the Salitre Mágico amusement park, and finishes at Simón Bolívar Park. The 10K race has identical start and finishing points, but follows a more direct path between the two – heading north on Calle 26 then switching to Calle 53 which goes directly past Bolívar Park. 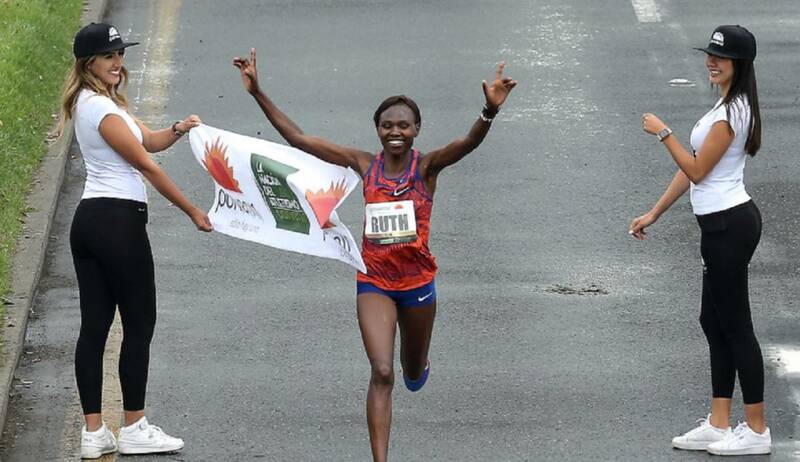 The elite race has featured a number of high profile runners, including former marathon world record holder and champion Catherine Ndereba, two-time Saint Silvester Road Race winner James Kwambai, Olympic medallist and New York City Marathon champion Joyce Chepchumba and 2005 World Half Marathon champion Fabiano Joseph. The race is not typically conducive to fast times as the city is located at 2,600 meters above sea level, some 8,530 feet, a factor which inhibits long distance runners. However, it is considered a perfect training ground for professional athletes and runners looking to run the World's Marathon Majors in Berlin, Chicago and New York happening in the fall each year.